British prime minister Theresa May on Friday (5 April) asked for further extending the Brexit deadline, until 30 June, in a letter to European Council president Donald Tusk, to allow British lawmakers time to agree on the withdrawal deal. 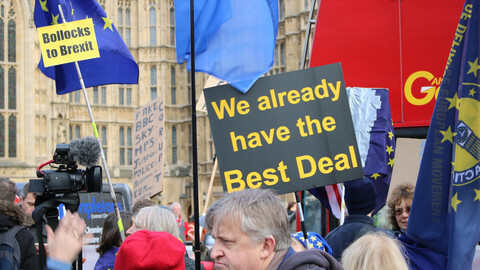 May said that if the deal was approved before this date, then Britain proposed that the extension should end earlier. "The government will want to agree a timetable for ratification that allows the United Kingdom to withdraw from the European Union before 23 May 2019 and therefore cancel the European Parliament elections, but will continue to make responsible preparations to hold the elections should this not prove possible," May wrote. The UK is currently due to leave the EU on 12 April, after British MP rejected the withdrawal agreement thee times in the House of Commons. 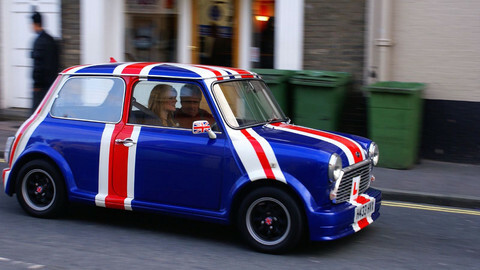 The EU has been reluctant to give a further extension to Britain, and demanded the UK participate in the European elections in May if it continues to be a member of the EU beyond 12 April, to avoid undermining the EU's legal order. "The government is therefore undertaking the lawful and responsible preparations" to hold EU elections, May promised, adding that it would continue preparations for the election if the withdrawal agreement is not approved by 23 May. 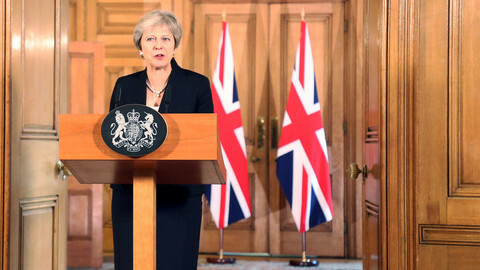 May said in her letter that the "impasse cannot be allowed to continue", as it was "creating uncertainty and doing damage to faith in politics" in Britain. EU leaders will gather in Brussels next Wednesday for an emergency EU summit to discuss Brexit. In the meantime, Tusk is reportedly likely to offer Britain a "flexible extension" for Brexit for up to one year, with the possibility of leaving sooner. That would still require consensus from the EU-27 national leaders. 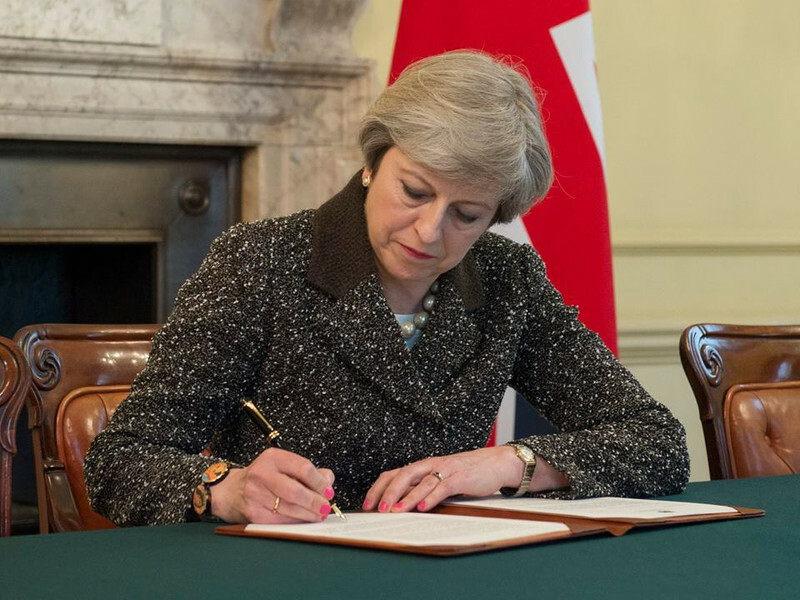 The possible year-long extension would be automatically terminated if the UK ratified the withdrawal agreement. EU officials have been pointing out that leaders would need a "strong justification" to allow the UK to deal Brexit originally planned for 29 March. 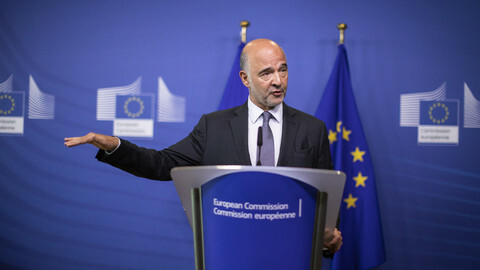 While both the EU and UK officials have stressed they wanted to avoid a no-deal Brexit that would cut ties without a divorce deal, but some have also pointed out that continued uncertainty could reflect badly on pro-EU forces in the European elections. 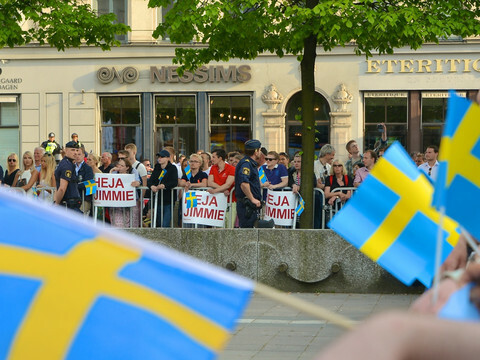 A planned EU summit in Sibiu on 9 May was meant to reinforce the European project without the UK. 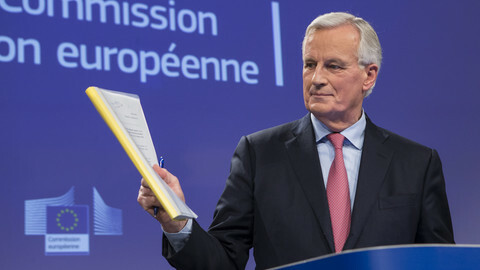 In case of a delay, and thus continued UK membership, the EU would also likely to ask for the UK not to block decisions of the EU-27 on the EU's long-term budget and the distribution of top EU posts after the elections. 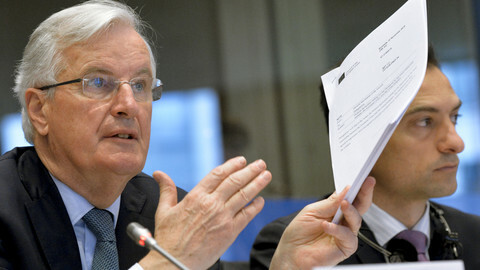 EU Commission president Jean-Claude Juncker earlier this week ruled out a short extension unless the UK approves the withdrawal agreement by 12 April.